The beginning of August was pretty great! In this past week, we toured around Maine, Boston, and New York City. Don’t you worry, I will be doing full write ups with photos of each exciting adventure! 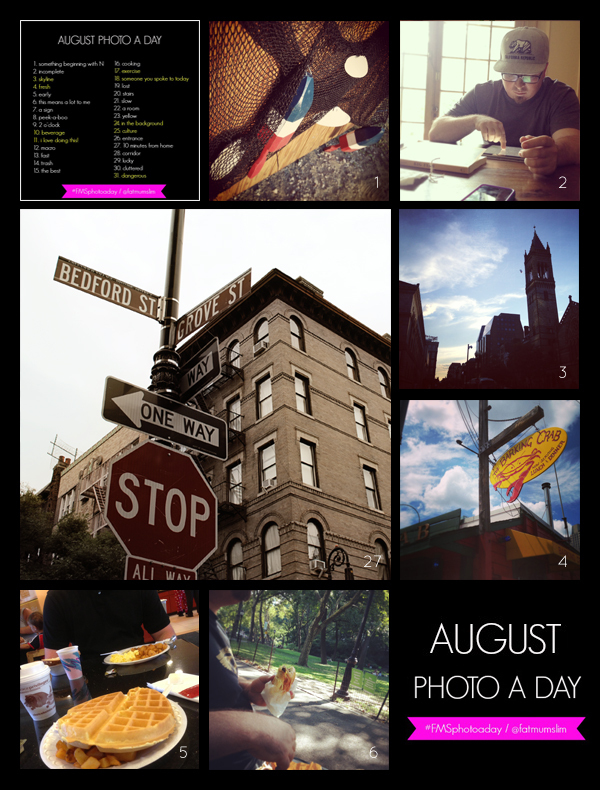 Until then… did you miss any of these other August posts? and just yesterday, Jess from J. Rose Photography shared her favorite and must have baby items in her very first Evernotes Every! Thanks for following my adventures, see you next week!! 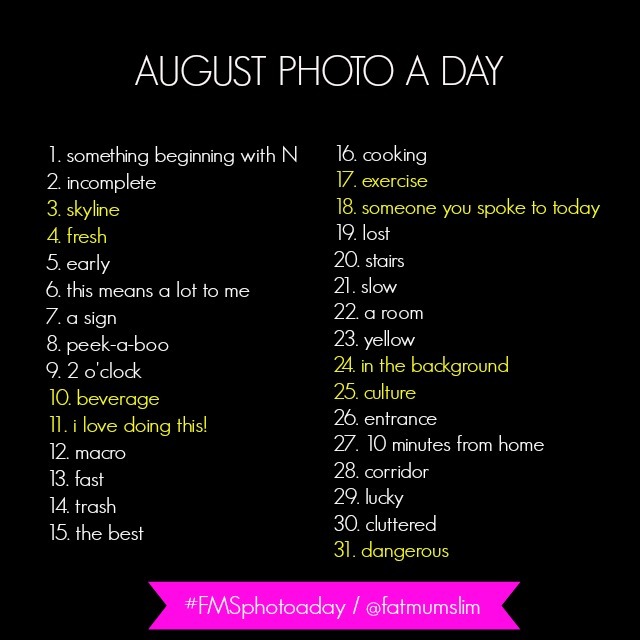 I follow Fat Mum Slim’s blog for the Photo A Day prompts, join us for the month of August!